Current healthcare delivery options aimed at Rwanda’s underserved populations, such as mobile clinics, are often sporadic and inconsistent. OFH’s entrepreneurial focused model is designed to be a sustainable solution that increases access to care and while enabling highly-qualified nurse-owners to improve their economic positions and access to other opportunities. Our unique strategy has empowered individuals who previously lacked such opportunities while strengthening community-wide health outcomes. 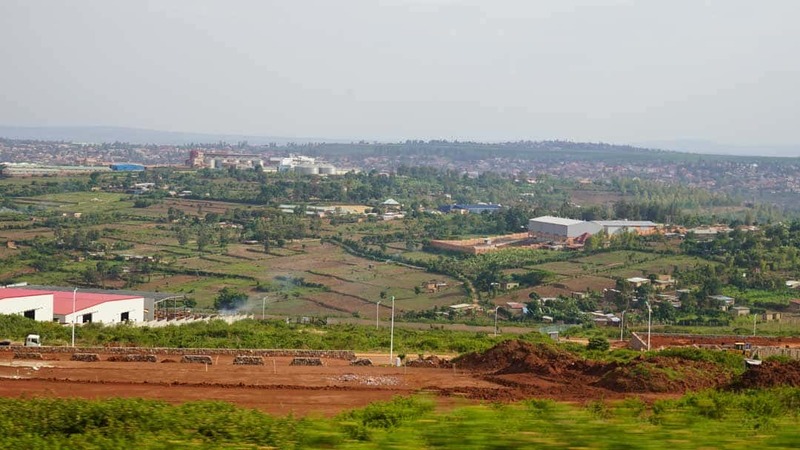 This is particularly true of Joseph, the owner of an HP in Ruhuha, located on the outskirts of the Akagera National Park, in Rwanda’s Eastern province. 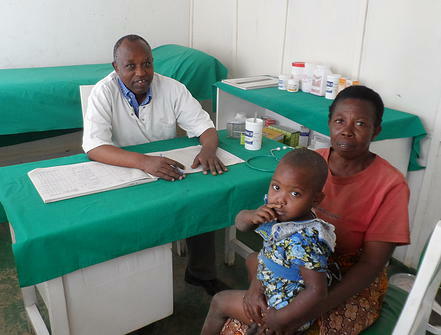 Until 2013, Joseph lived with his family in Kigali and worked for a private clinic. When the clinic closed its doors, he began the complicated process of seeking new opportunities that further developed his skills and allowed him to remain in a field he was deeply passionate about. This unique opportunity came through OFH. Word of mouth from a colleague brought Joseph to our network and our mission and model resonated with him. He immediately wanted to be a Franchisee and saw this opportunity as a chance to be his boss, assume responsibility for the success and direction of his clinic and be rewarded for the energy and hard work he was prepared to invest. In June of 2013, after his training was complete, Joseph was offered the HP in Ruhuha. Joseph has led the clinic’s efforts ever since, skillfully and diligently treating the many patients who visit his clinic daily. The clinic treats and provides education on a wide variety of diseases and infections, helping to ensure greater preventive care and long-term health. In spite of the hard work and investment required, Joseph has enjoyed being an entrepreneur and benefitted from the different levels of support OFH has offered. Much like our larger vision, Joseph envisions increasing the HP’s impact and breadth of services. As he continues to run his clinic successfully, Joseph is grateful for the opportunity to serve as a community leader in an area he cares deeply about.